Never use a paper filter again! This stainless steel permanent basket filter is designed to replace your old paper filter. 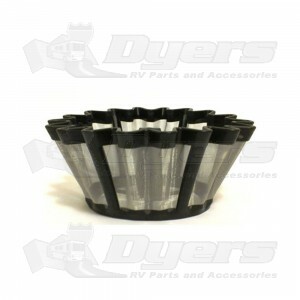 Economical and eco-friendly, this flexible mesh filter fits most circular basket coffeemakers, 6-12 cups.